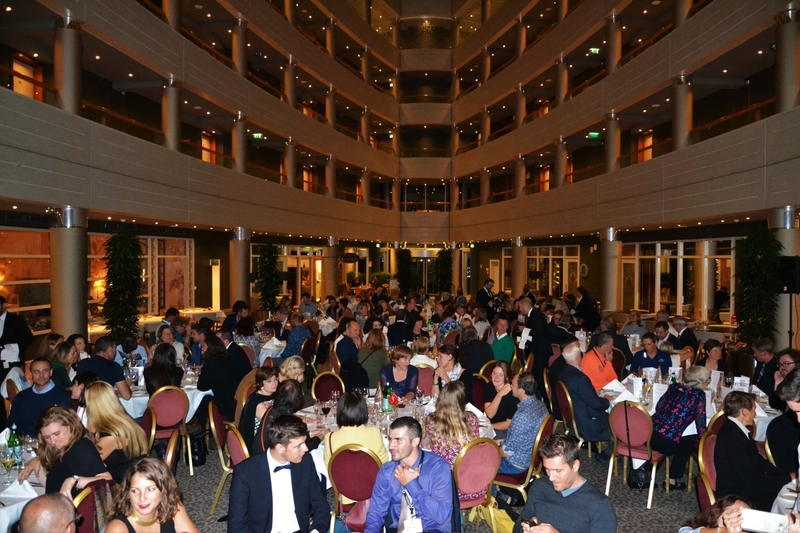 The FIEP European Congress is organised by the International Federation of Physical Education (Fédération Internationale d’Education Physique – FIEP), which was founded in 1923 with the aim of promoting and developing Physical Education and Sports Education, Sport for All, Fitness and Health and Recreation. 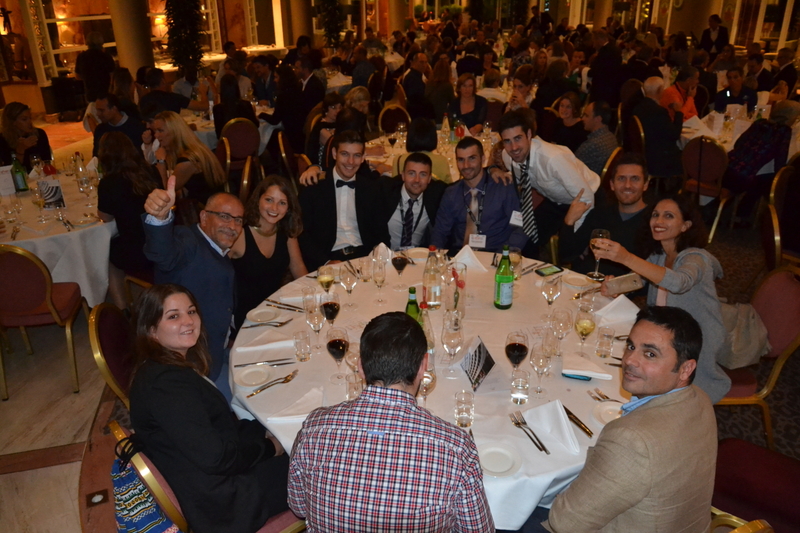 The FIEP European Congress have been held in different countries around Europe over the course of many years. 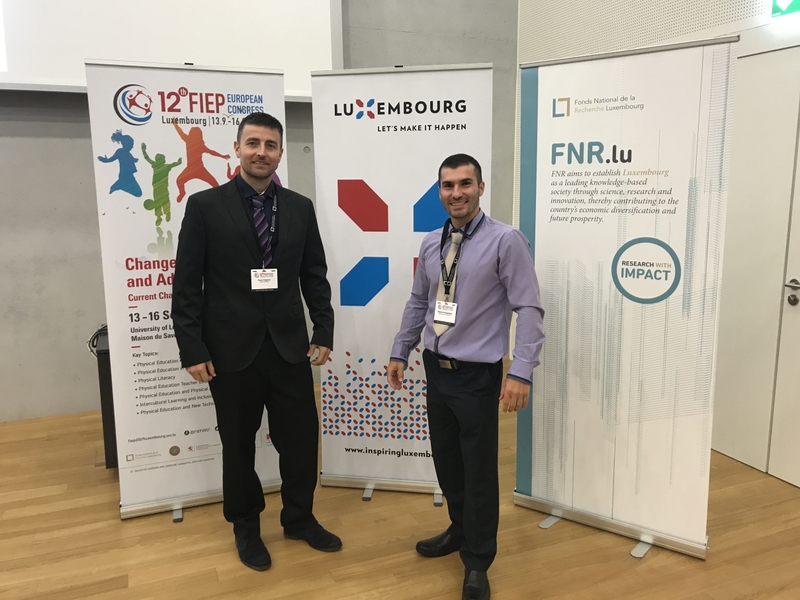 This year is the 12th FIEP European Congress, which was hosted by the University of Luxembourg in Esch-sur-Alzette (15km from the countrie's capital, Luxembourg city). 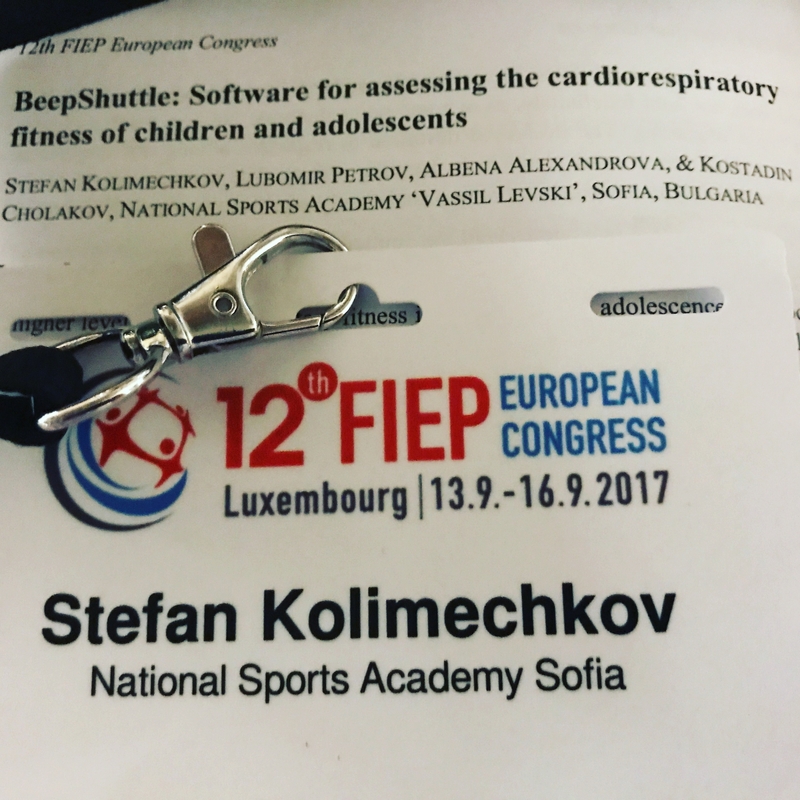 I presented our new software, called ‘Beep Shuttle Junior’, for assessing the cardiorespiratory fitness in children and adolescents, during the poster presentations of the FIEP New Leaders Programme at the 12th FIEP European Congress in Luxembourg. 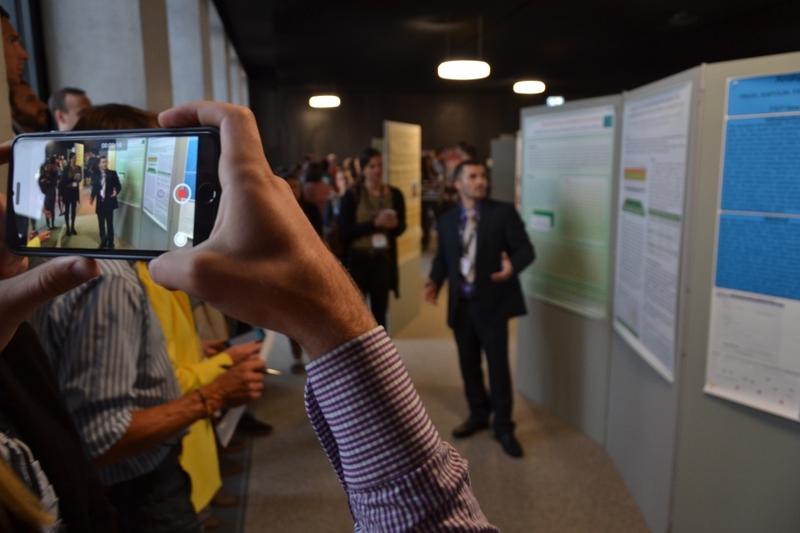 Our abstract was published as conference proceedings, and together with our poster are both available for download on this page. 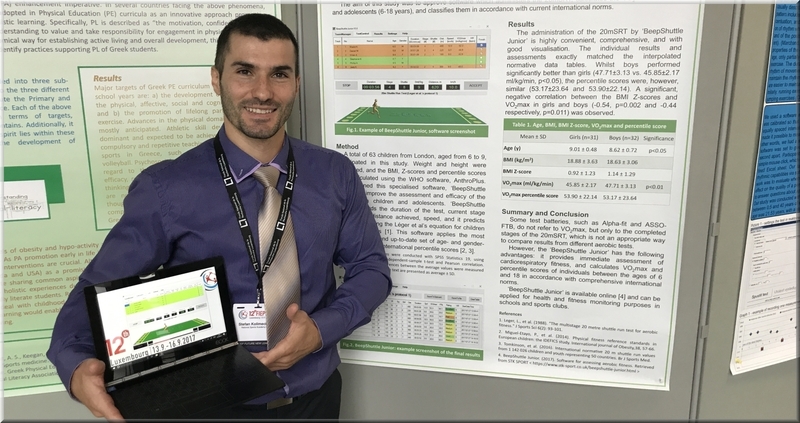 After the Congress, this study was built upon further based on the inputs received at the Congress, and it was published in the Journal of Advanced Sport Technology, Vol.1, 2018. A higher level of cardiorespiratory fitness in childhood and adolescence is associated with a healthier cardiovascular profile and with a lower risk of developing cardiovascular diseases later in adulthood. The most valid measure of cardiorespiratory fitness is the maximal oxygen uptake (VO2max). The 20m shuttle run test (20mSRT) is the most widely used test to assess the cardiorespiratory fitness of children and adolescents, and it is part of the most extensively applied health-related fitness test batteries. The creation of software to facilitate the implementation of this test would make it easier to assess the cardiovascular status of each individual. 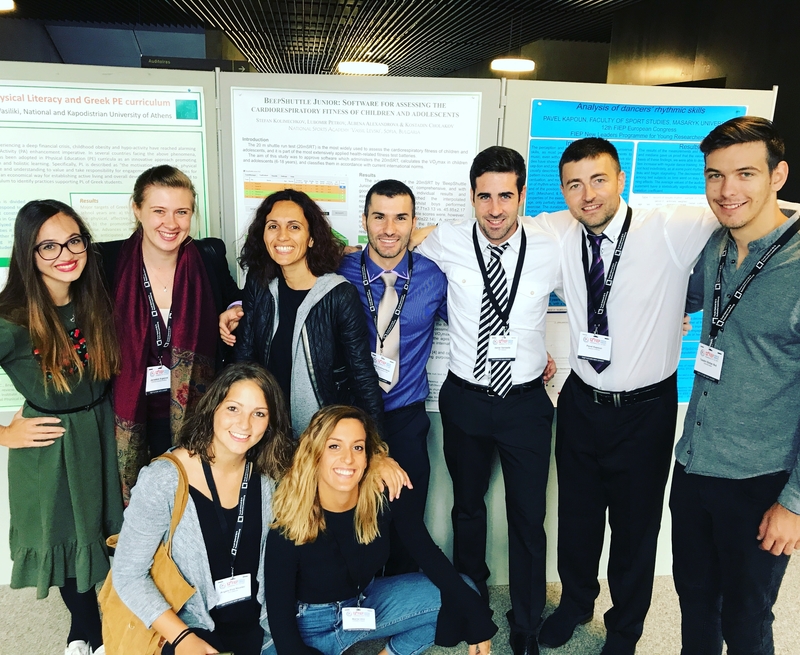 The aim of this study was to approve specific software which administers the 20mSRT, calculates the VO2max in children and adolescents between the ages of 6 and 18, and classifies them in accordance with advanced international norms. A total of 63 children (31 girls and 32 boys) from London, aged from 6 to 9, participated in this study. Weight and height were measured, and the Z-scores and percentile scores for weight, height and BMI were calculated and assessed using the WHO software, AnthroPlus. We designed specialised software, ‘BeepShuttle Junior’ , to improve the assessment and efficacy of the 20mSRT in children and adolescents. 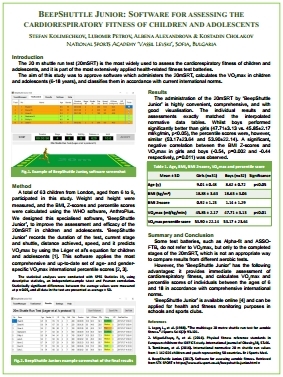 The ‘BeepShuttle Junior’ provides information relating to the duration of the test, current stage and shuttle, distance achieved, and speed, in addition to calculating the predicted VO2max (ml/kg/min) by using the Léger et al’s equation for children and adolescents , and VO2max percentile score (PRs). 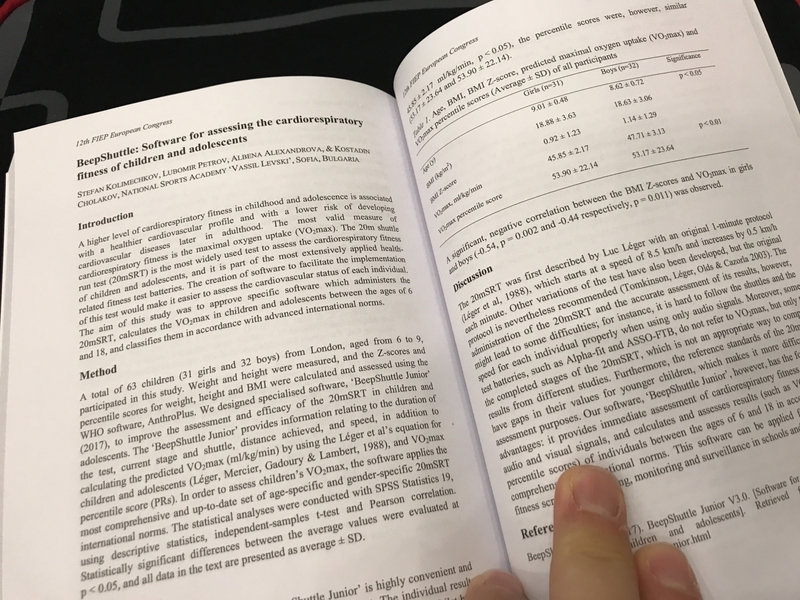 In order to assess children’s VO2max, the software applies the most comprehensive and up-to-date set of age-specific and gender-specific 20mSRT international norms. The statistical analyses were conducted with SPSS Statistics 19, using descriptive statistics, independent-samples t-test and Pearson correlation. Statistically significant differences between the average values were evaluated at p < 0.05, and all data in the text are presented as average ± SD. The administration of the 20mSRT by ‘BeepShuttle Junior’ is highly convenient and comprehensive, with good visualisation embodied throughout. The individual results and assessments exactly matched the interpolated normative data tables. Whilst boys performed significantly better than girls in cardiorespiratory fitness (47.71 ± 3.13 vs 45.85 ± 2.17 ml/kg/min, p < 0.05), the percentile scores were, however, similar (53.17 ± 23.64 and 53.90 ± 22.14). A significant, negative correlation between the BMI Z-scores and VO2max in girls and boys (-0.54, p = 0.002 and -0.44 respectively, p = 0.011) was observed. The 20mSRT was first described by Luc Léger with an original 1-minute protocol , which starts at a speed of 8.5 km/h and increases by 0.5 km/h each minute. Other variations of the test have also been developed, but the original protocol is nevertheless recommended . The administration of the 20mSRT and the accurate assessment of its results, however, might lead to some difficulties; for instance, it is hard to follow the shuttles and the speed for each individual properly when using only audio signals. Moreover, some test batteries, such as Alpha-fit and ASSO-FTB, do not refer to VO2max, but only to the completed stages of the 20mSRT, which is not an appropriate way to compare results from different studies. Furthermore, the reference standards of the 20mSRT have gaps in their values for younger children, which makes it more difficult for assessment purposes. 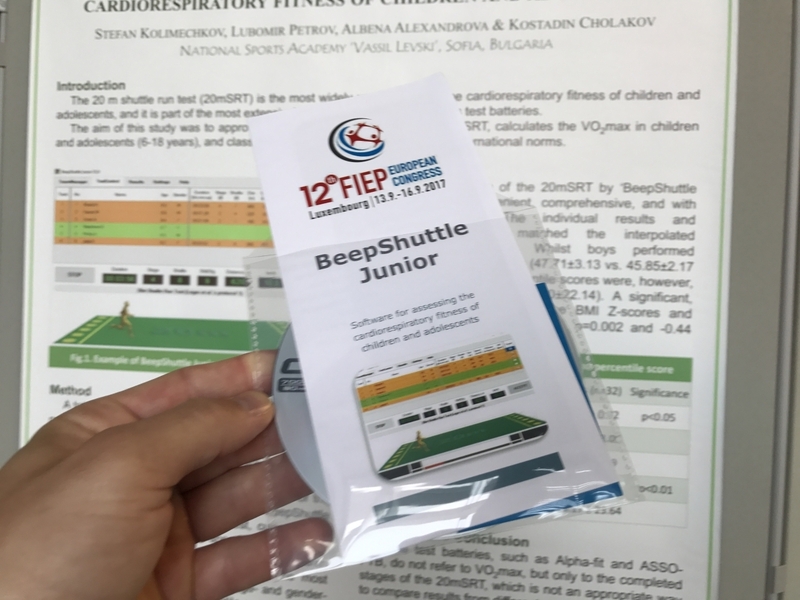 Our software, ‘BeepShuttle Junior’, however, has the following advantages: it provides immediate assessment of cardiorespiratory fitness by using audio and visual signals, and calculates and assesses results (such as VO2max and percentile scores) of individuals between the ages of 6 and 18 in accordance with comprehensive international norms. This software can be applied for health and fitness screening, profiling, monitoring and surveillance in schools and sports clubs. 1. Leger, L., et al. (1988). "The multistage 20 metre shuttle run test for aerobic fitness." J Sports Sci 6(2): 93-101. 2. Tomkinson, G., et al. (2003). Secular trends in the performance of children and adolescents (1980-2000): an analysis of 55 studies of the 20mSRT. Sports Med, 33(4), 285-300. View our Poster and Read our extended Abstract. Full Programme of the Congress is also available. 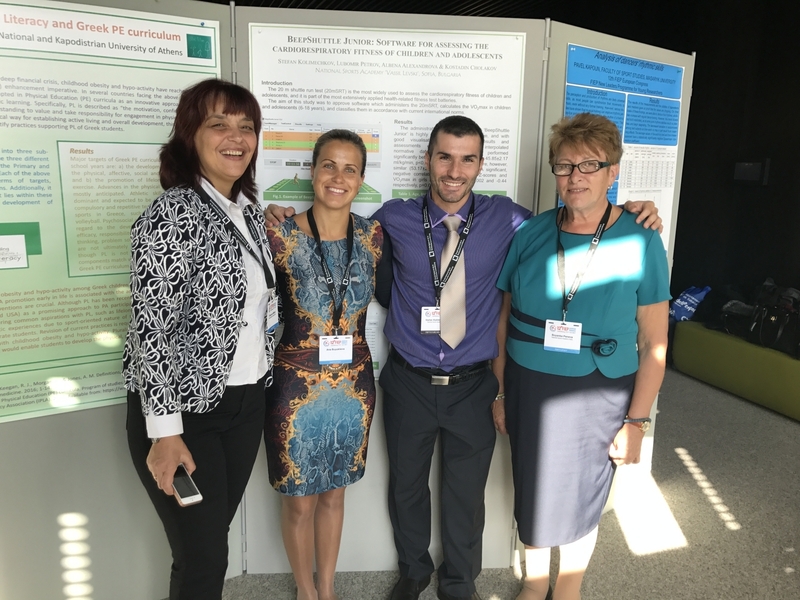 It was a wonderful experience to represent our scientific team and present a poster presentation at the 12th FIEP European Congress in Luxembourg. 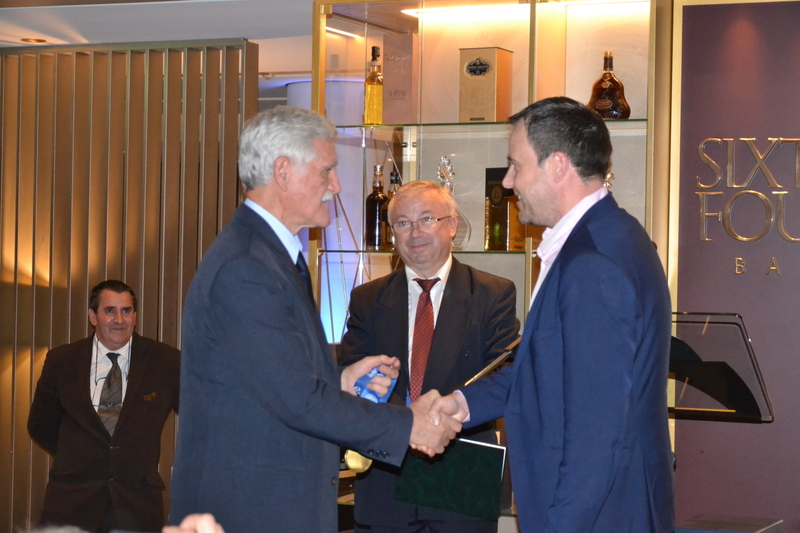 I would like to say thank you to my supervisors Dr Petrov and Dr Alexandrova, our computer engineer Mr Cholakov, as well as my English teacher David Page for their contribution. 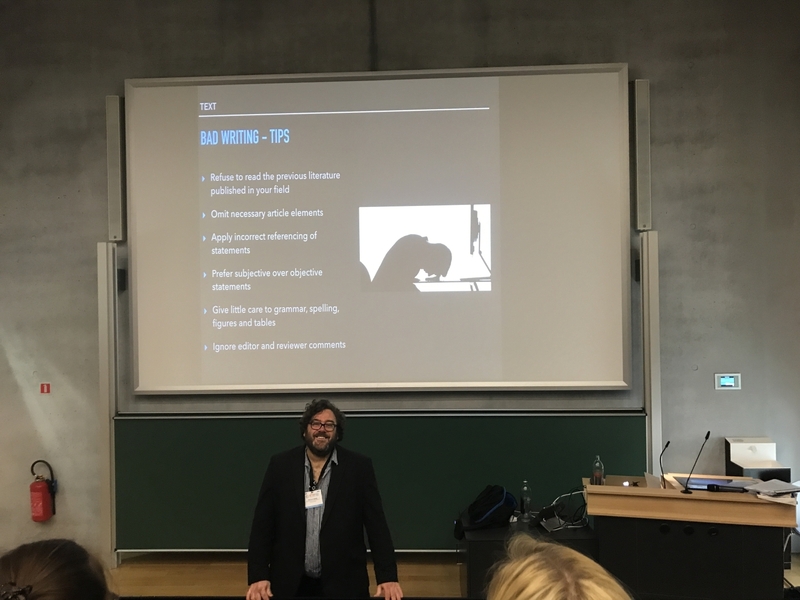 Big thanks to PhD student Mike Vorlicek for these photos, and Teddy Stefan Nut for the video. 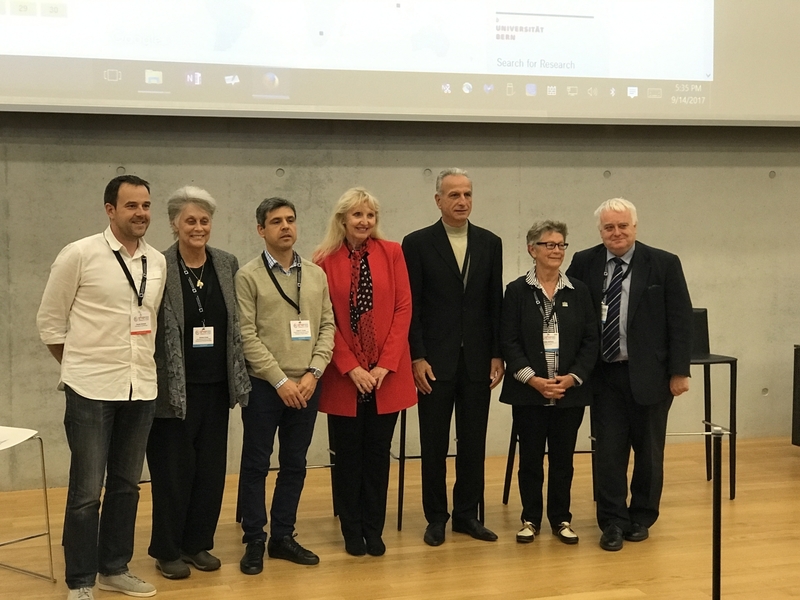 Thank you FIEP Executive Board for accepting me as a New FIEP Leader of 2017! 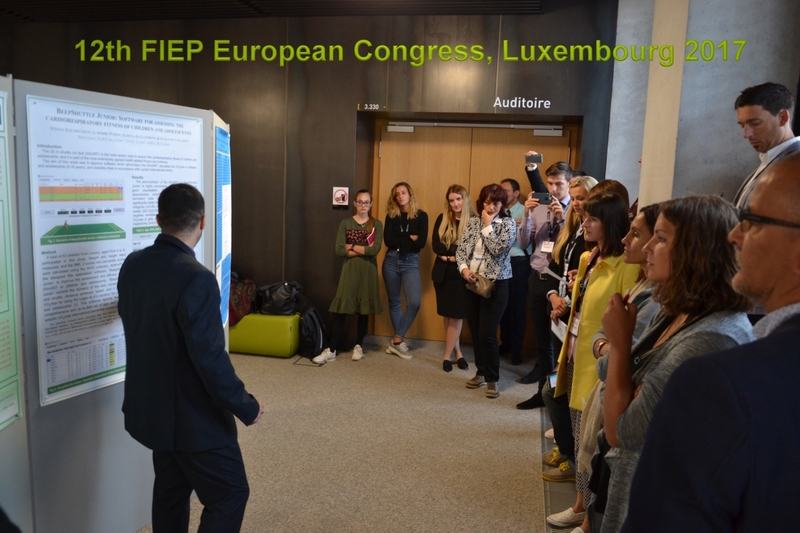 I would like to thank all of you, who participated on FIEP New Leaders project during FIEP European Congress in Luxembourg. Your participation was very professional, you presented posters on very high level and your behavior was very likeable and positive. You were excellent group of young people. 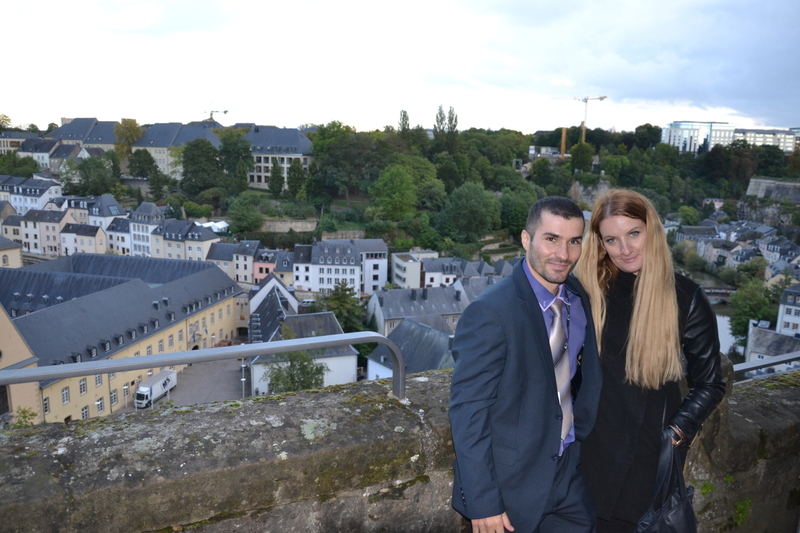 It was great experience to be with you in Luxembourg for all of us. 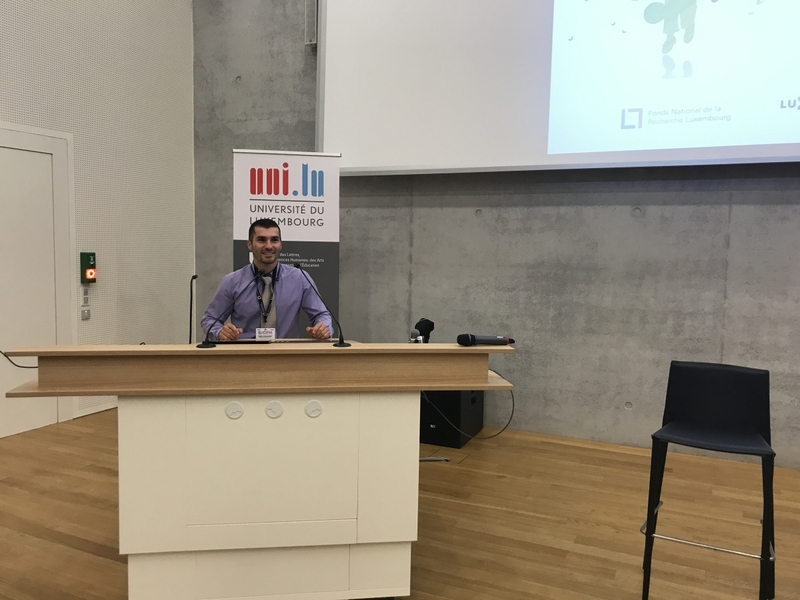 I would like to thank you for your enthusiastic participation in the FIEP European Congress 2017. 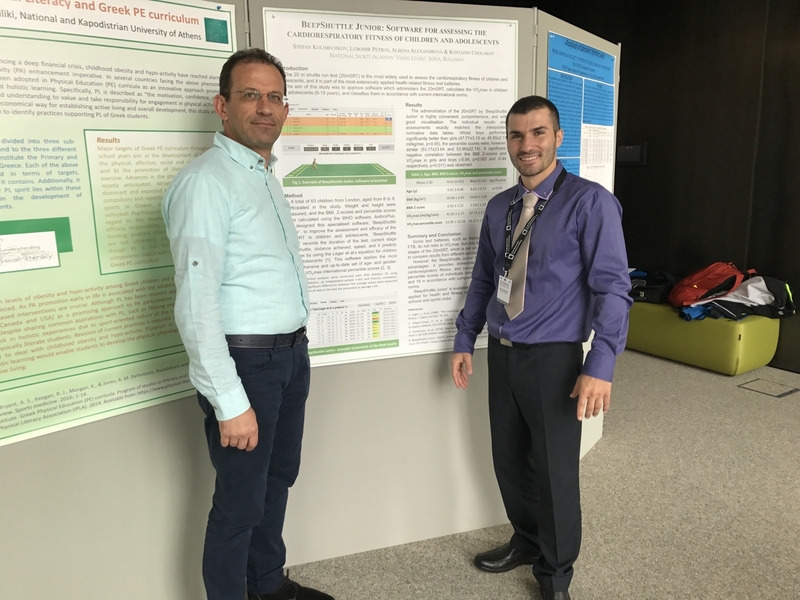 Congratulations to your excellent job not only at the poster session but throughout the congress from its beginning till the end. "If you want to go fast, go alone. If you want to go far, go together." I am pleased to announce that after a nomination for the FIEP New Leaders Programme which was made by Assoc. Prof. Albena Alexandrova (my PhD supervisor), I have just been accepted by the FIEP Executive Board. 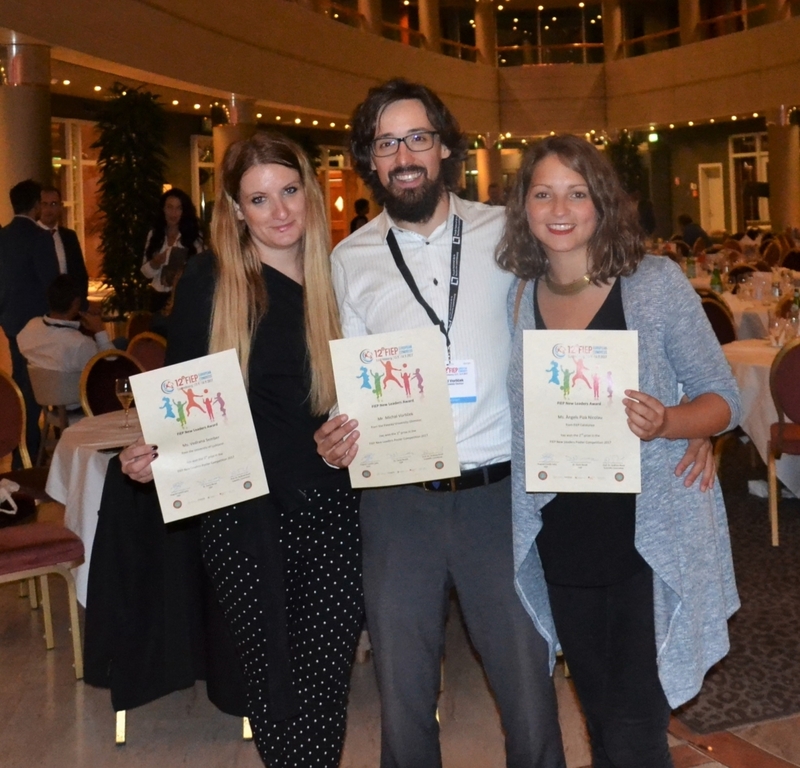 The FIEP New Leaders Programme aims to enable promising young students (graduate/doctoral student or young teacher) to interact with a broader scientific community. 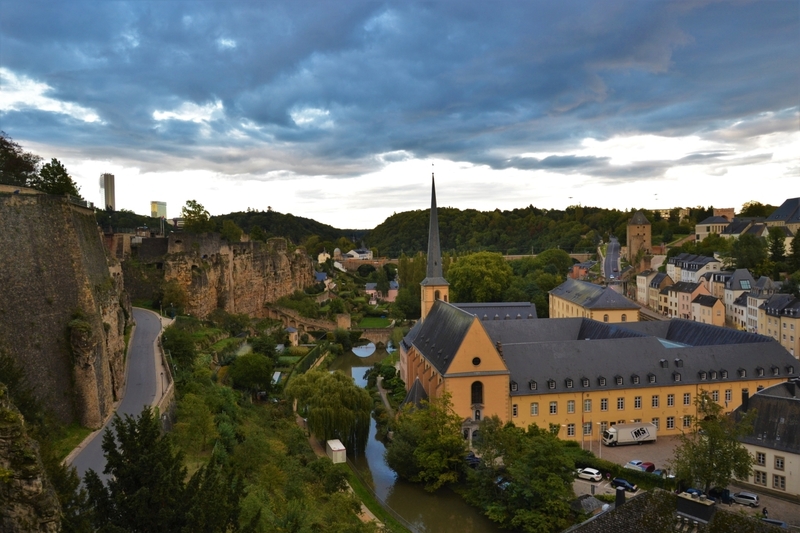 I am looking forward to going to Luxembourg later this year and present our scientific team, as well as our research at the 12th European Congress.